The answer to above question has evolved over the period of time. Initially project management was merely considered as a process to manage time, resources and cost. A project manager would be rated good if s/he was able to complete project on time, within budget and of a desired quality. A seasoned project managers would apply their skills to optimise resource allocation, better stakeholder management and reduce the project cost. Project management these days is expected to become part of the strategic initiatives for a sustainable business. Project management has moved up in the value chain with project management office (PMO), strategic project management, active customer engagement, etc. The underlying principles of project management have remained the same: it is still about defining project objectives, clearly defined roles and responsibilities (project charter), clearly defined deliverables (project scope), planning a project timeline, identifying and assigning resources (resource plan), optimising costs (budgeting & cost management), managing issues, risks and change requests. Interesting, even today when someone mentions project management, it is perceived as if he is talking about project planning and specifically about project schedule or project timeline. I’d go further and say, by project plan, many stakeholders mean – Gantt Chart. By far the most popular and commonly used project timeline tool is Gantt chart. Hence let’s look at what is Gantt chart and why it is still so much popular. A Gantt chart is a visual presentation used in project management to show overview of timeline for project activities and their inter-dependence. Each project task or activity is represented with a bar chart clearly displaying start and end date. Thus the length of the bar shows the duration required for a task to complete. This way multiple tasks when displayed as bar charts, shows work breakdown structure on a timeline. Essentially Gantt chart shows when an activity starts, completes, how long it will take to complete an activities and also overall project, which is a project schedule. Gantt chart is a legacy left behind by Henry Laurence Gantt in 1910. Henry Gantt was a mechanical engineer, management consultant and industry expert. He introduced Gantt chart to visualise schedule and actual progress of projects. Its first major implementation or usage was well known – World War One (WW1) when US army used Gantt charts to manage arms production and logistic projects. Henry Gantt experimented with Gantt chart and presented variations of it. The Gantt chart we see and use today (along with task dependencies) was introduced by Wallace Clark. Interestingly Wallace Clark used to work in Henry Gantt’s company and was considered as Henry Gantt’s disciple. However these tools and techniques could not give a better picture about a project schedule. And this is where Gantt chart stands out. There are distinct advantages of a Gantt chart, primarily from project managers’, project stakeholders’ perspective. It is easy for stakeholder’s to understand the timeline, it brings clarity to everyone: when a project is going to start and expected to complete, team can manage its time accordingly, it also establishes accountability among stakeholders, it enables team to better coordinate project activities thereby enabling team to improving overall efficiency. However Gantt chart has its own limitations. Let’s look at those briefly. In order to create Gantt chart, first project manager needs to identify high level tasks, then break those down into smaller actionable subtasks. Further he can identify efforts and duration required for those smaller set of tasks, link, sequence project tasks. And now it’s a time to plot bar chart against each of the task. 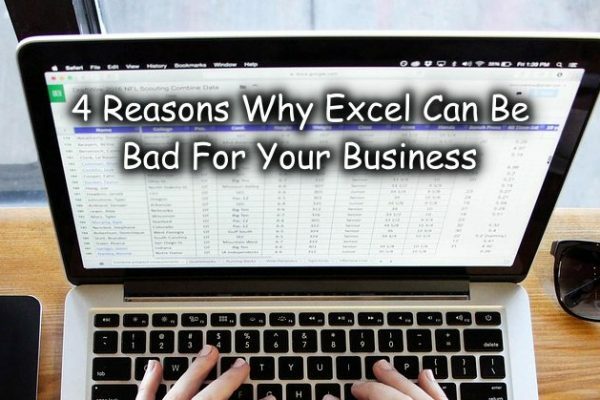 Fortunately we don’t have to use pen and paper to draw Gantt chart, neither we have to use MS Excel spreadsheet for the same. 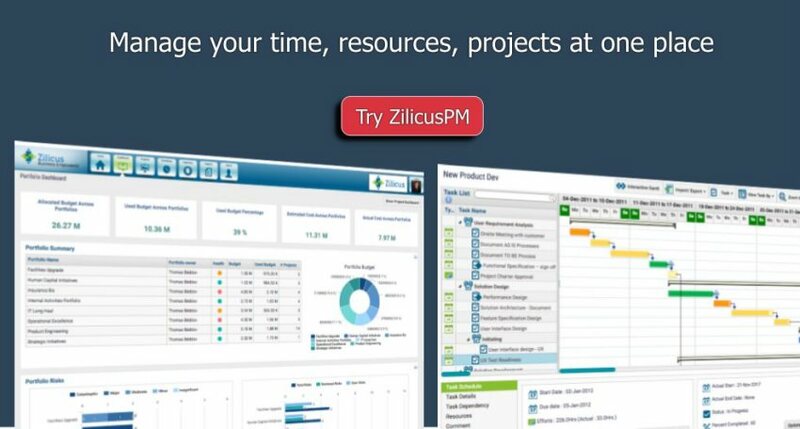 Project management tools like ZilicusPM make it easier for project manager to create Gantt chart online easily. 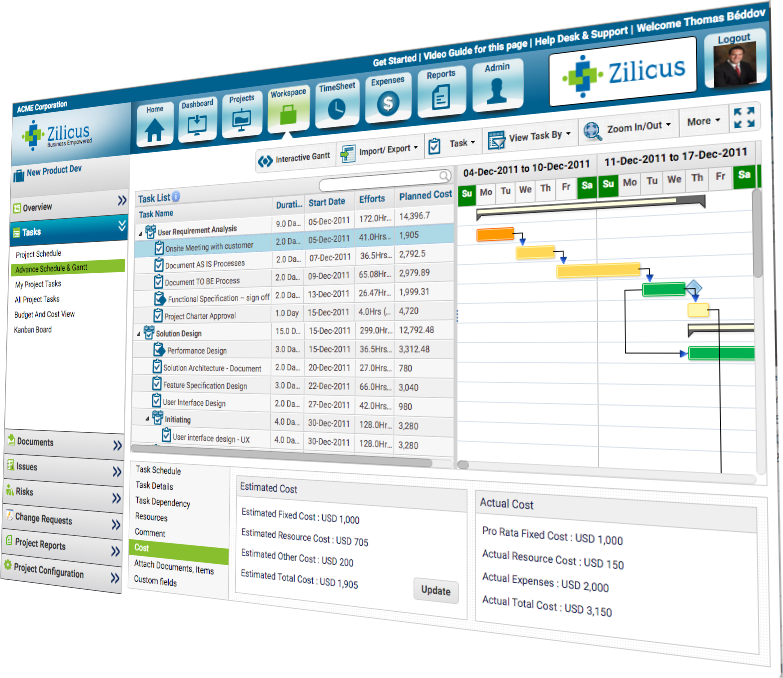 Interactive Gantt chart makes it even quick and simpler. You can also find real life examples how Gantt chart is used by various businesses. Should You Use Gantt Chart? Why? As mentioned earlier, Gantt chart used in online project management software, not only shows the individual/group task timeline, it also shows progress, it shows task priority, compare baseline with current schedule, identify tasks on critical path. All of these information is visually presented in Gantt chart, thus makes it easier for project manager as well as program/portfolio managers to assess plan, execution, monitoring as well as closure. 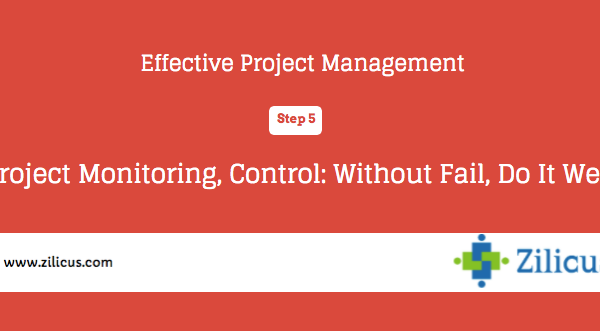 It is a handy tool to track project KPIs for project manager.